The museum online catalog and archives provide resources used to research homes, people, local government and community activities. A brief description of resources available in our archives and areas where our volunteers can assist with research requests follows. 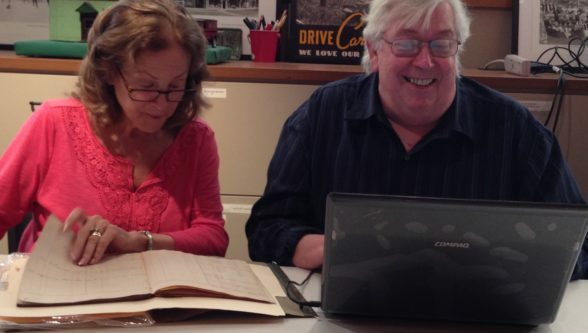 The museum’s personality and subject files provide information on people who played a significant role in Village history plus topics of interest including Early Settlers, Camp Meeting, Chautauquas, Dwyer Settlement, Artists, Childrens Home, etc. 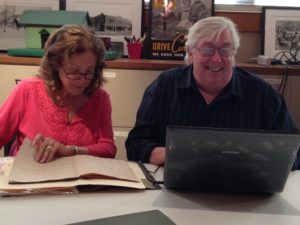 Locating information on the Children’s Home in materials from the Home dating pre-1940s: pictures, records, scrapbooks, annual reports – The museum has access to records prior to 1940. 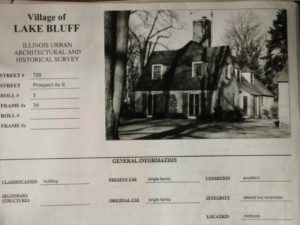 Requests for records dating 1940 or later must be made to ChildServ, the successor organization to the Lake Bluff Childrens’ Home. Visit childserv.org for contact information. 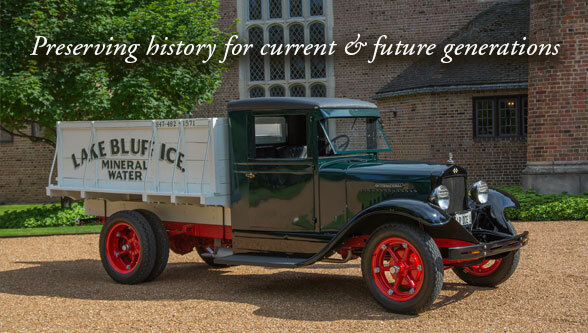 If you are not able to find the information you want through the online catalog or a visit to the museum, please complete and submit our research request form. Be as specific as possible when describing the information you seek.